Our product range includes a wide range of industrial air compressors and ingersoll rand reciprocating air compressor. We are leading supplier of Industrial Air Compressors. Evolution™ Industrial Air Compressors are designed to provide ease of operation,low maintenance and reliable air supply. 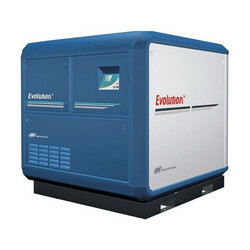 When you choose Evolution, you have selected the compressor rated highly for its performance and reliability. Each new feature of the Evolution Industrial Air Compressors contributes to an overall design that answers all the concerns with real-world advantages in performance and value. 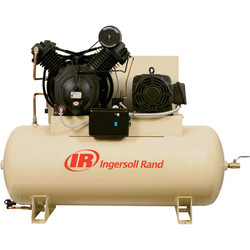 Ingersoll Rand Reciprocating Air Compressor technology has been proven rugged & reliable since, more than100 years. Large range of machines to suit requirements exactly 3 HP 175 PSI to 20 HP 350 PSI.